Modeling Travel Expenses: Who Pays? When a model travels, who pays the expenses? It is a common question that new models have, particularly if the model lives in a smaller market outside of New York, Los Angeles, Paris, Milan or Tokyo. Does the model pay for their own expenses? Or, does the agency or client? The answer is: it depends. Here are four of the most common scenarios where a model’s travel expenses will need to be considered. If you are traveling to meet with an agency for the first time to attend an open call or audition you will be expected to cover all of your own travel expenses. 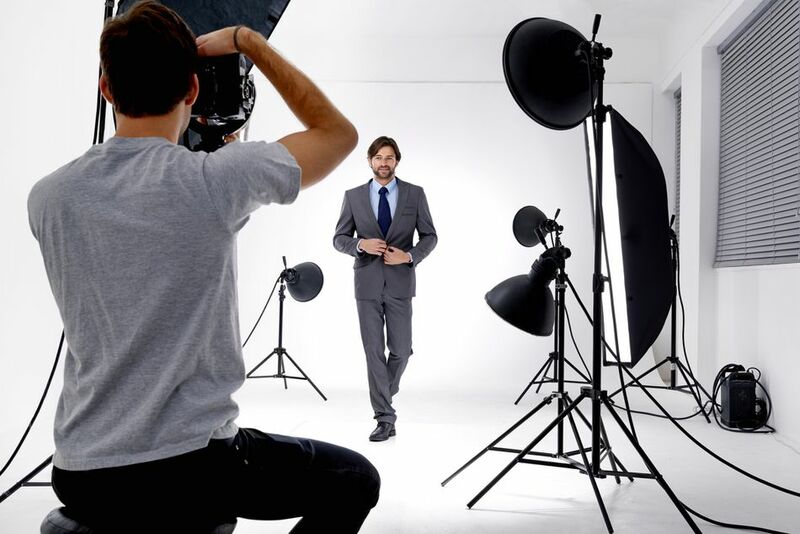 If an agency has requested to meet you in person because you submitted your photos through an online model scouting service or some other method, you will often be expected to cover your own travel expenses. Our advice to new models in this situation is that if one of the major modeling agencies wants to meet you then the cost of an airline ticket is a small price to pay for a modeling career that has the potential to earn you hundreds of thousands (if not millions) of dollars per year. There are times, however, that an agency may be very, very interested in you and is willing to advance your travel and accommodation expenses. This is usually done with the understanding that you will pay the agency back once you start booking modeling jobs. If you are traveling to work with an agency that has offered you a contract or has confirmed that it will definitely be representing you, then the agency may be willing to advance certain expenses. There was a time when agencies in major markets such as New York, Los Angeles, Paris, and Milan were willing to pay in advance for airline tickets, apartment rental and even spending money. However, in today’s economic climate, even the big agencies are less likely to cover airline travel and spending money, but most will be willing to put you up in the agency’s model’s apartment and deduct the rent from your account once you start working. If you are traveling to work as a model in Asia you will have to be under contract with an agency and have all your visa and working papers in order beforehand. One of the great things about working in Asia, and why it is so popular with new models, is that the agency will always offer to cover your airline ticket, apartment and even give you some extra for spending money. Keep in mind, however, that this is an advance and these costs will be deducted from your account once you start working. If you do not earn enough to cover your expenses, you will not be required to pay the agency back, unlike in other markets where you can be responsible for any advances the agency makes regardless of whether or not you book enough jobs. If you are traveling to perform a specific job the client will almost always pay for your travel, accommodation, and meals. This type of job is called a “direct booking." A good modeling agency will always do its best to negotiate with the client to have your expenses covered. There are times, but this is rare, that the client may be offering so much money that they will ask the model to cover their own travel expenses, but again this is rare, and not something a mother agent will usually agree to. Just as every model is different, so is every agency. While one agency may not be willing to advance certain expenses, another agency may be willing to do so. Expenses, like most things in business, are negotiable. One way to improve your chances of having your expenses covered is to have a good "mother agency" in your corner. A mother agency is an agency that represents you in your local market and promotes you to larger agencies in bigger markets.